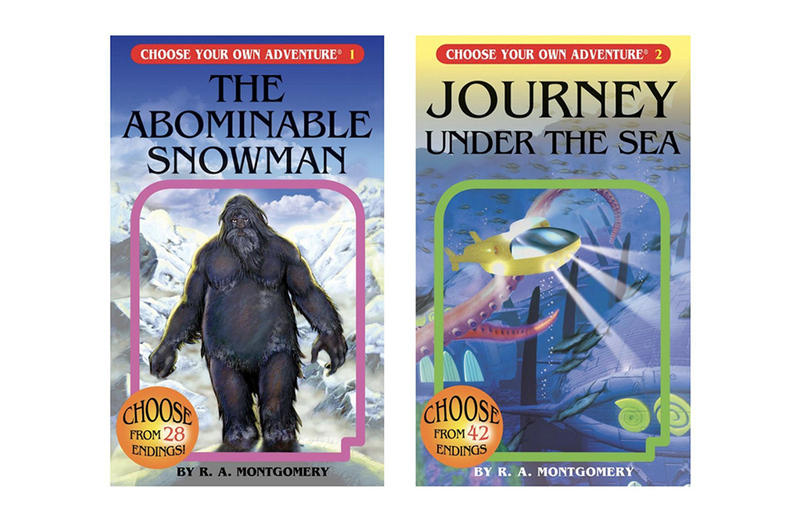 Vermont-based Chooseco has partnered with Audible to produce an audio-based Choose Your Own Adventure series. Nickelodeon Is teaming up with Netflix for a Rise of the Teenage Mutant Ninja Turtles movie. You can now torment your puzzle-making friends with the ‘World’s Largest Puzzle’ from Kodak It has 51,300 Pieces and costs a cool $600. Andy Warhol eating a Whopper in this Burger King commercial definitely qualifies as one of the more offbeat Super Bowl ads of 2019. Weekend project alert! Build your very own life-size cat using LEGO-like blocks from JEKCA. Cross-platform Xbox services are finally arriving for iOS, Android, and Nintendo Switch. File under “very afraid.” The Beverly Hills 90210 revival is being compared to HBO’s Curb Your Enthusiasm. Practice your bedside manner with the Operation game and 7 other things we wanted to share this week.